The last step of this support was to create the brand's new graphic guidelines. 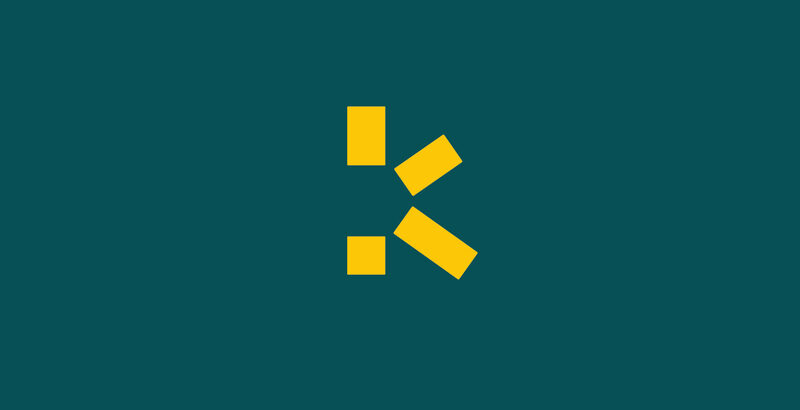 Klara Energy's new visual identity is built around a new logo that symbolises the idea of solar energy by stylizing the letter K into four yellow rectangles arranged in rays. Logo creation, visual identity and graphic guidelines. Creation of brand and company names. Typographic design. Communication in ecology & environment. Communication in the industry, construction and public works sector.